Kettler is a great distributer selling the range of devices including baby. We found 172 actual userguides of this brand . 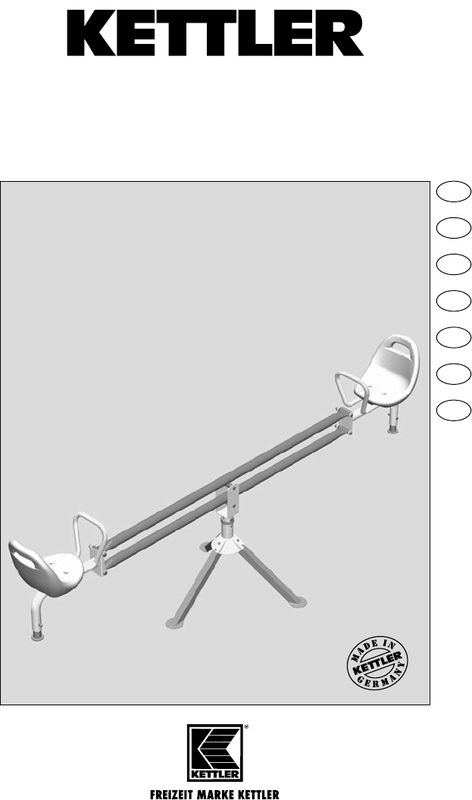 Now you're reading a user guide for Kettler Backyard Playset 08311-400.